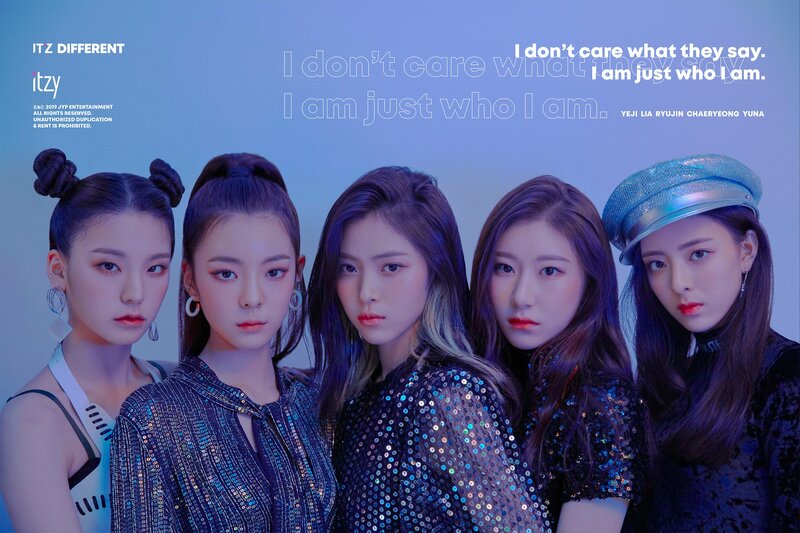 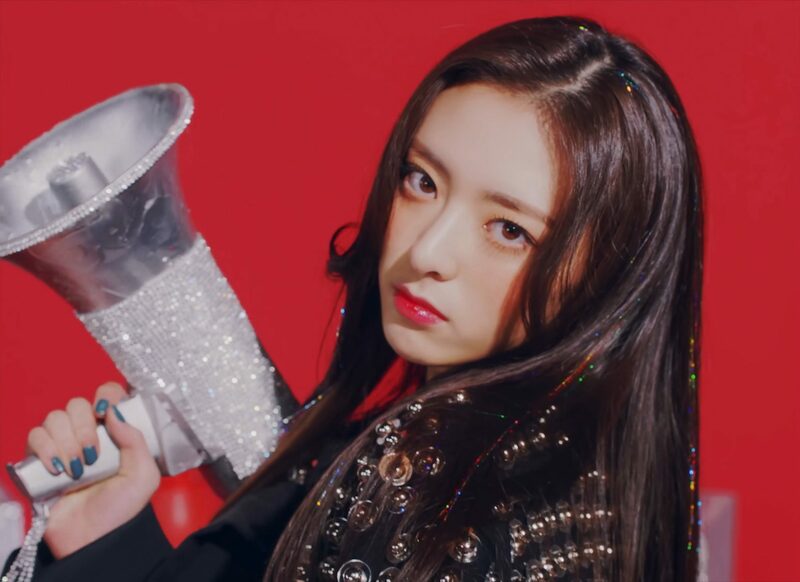 ITZY (있지) is the new 5 member girl group from JYP Entertainment. 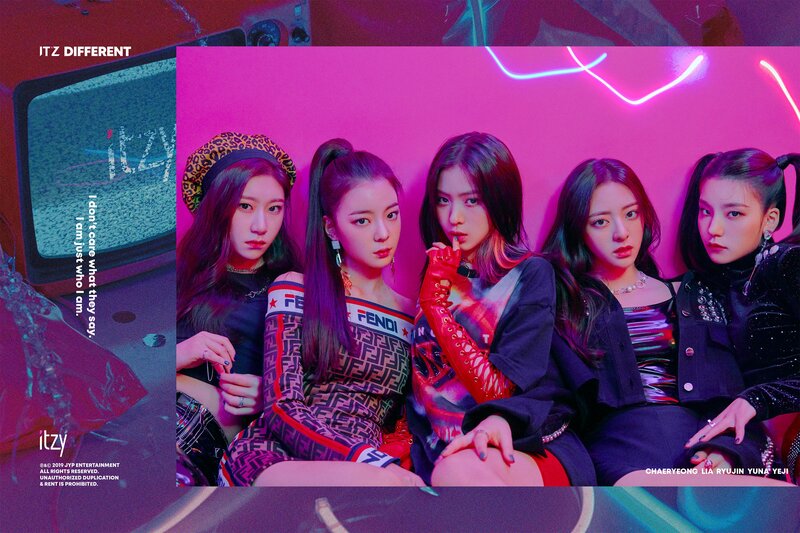 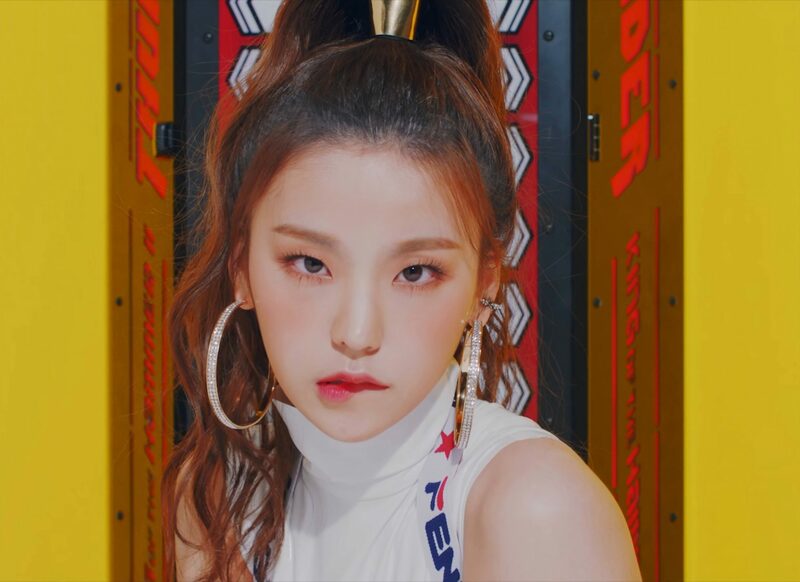 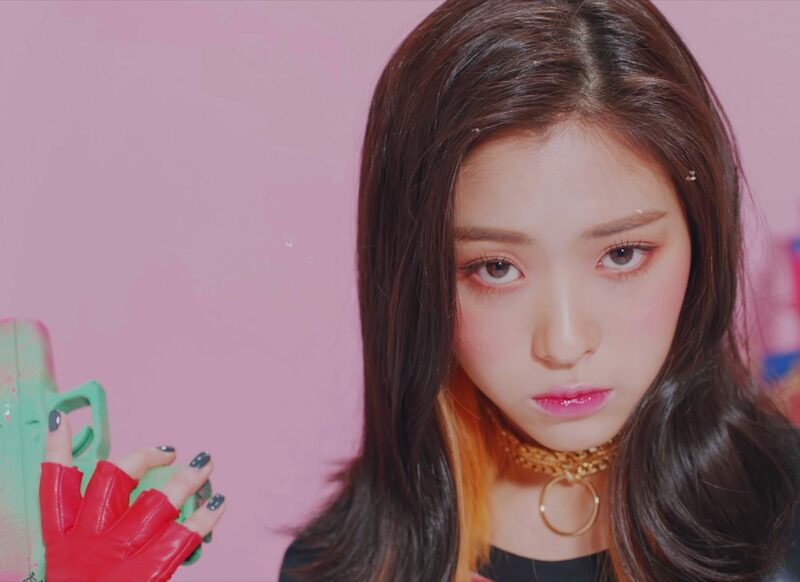 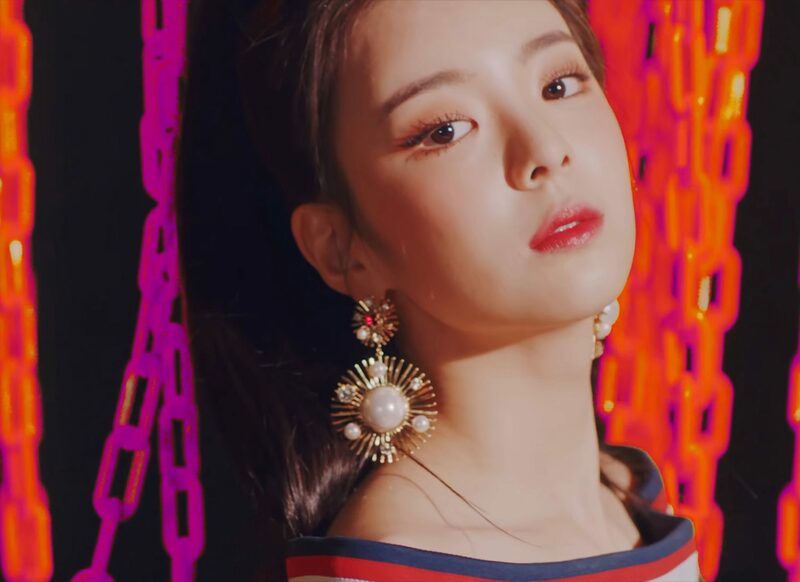 The ITZY Members are Yeji, Ryujin, Lia, Chaeryeong and Yuna. 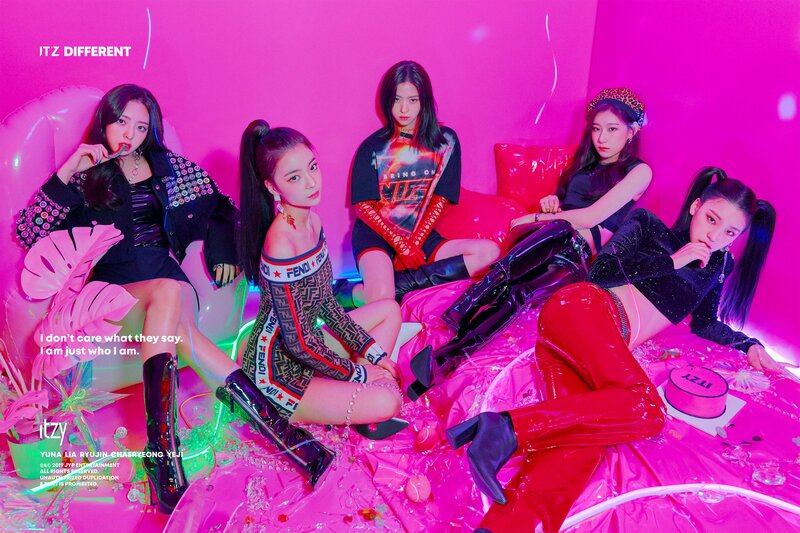 They were announced on January 20, 2019 with a Prologue Video. 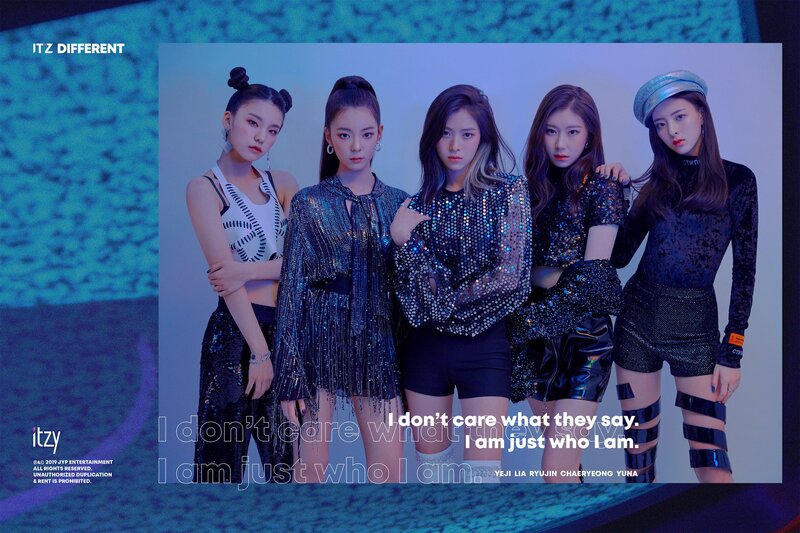 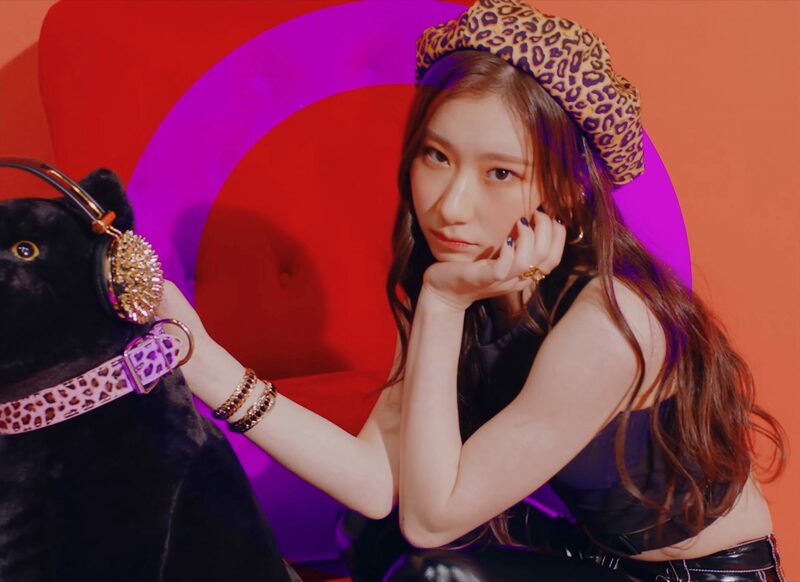 They debuted on February 10, 2019 with the song Dalla Dalla.